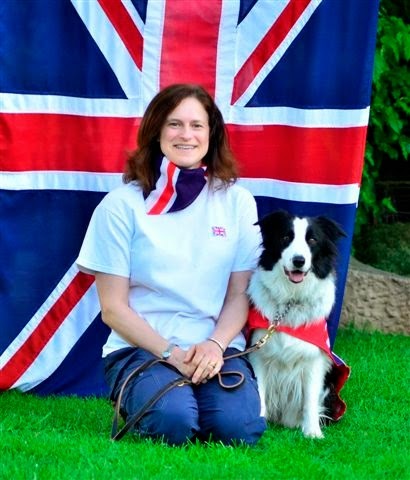 Kath Hardman and the Heel To Music team GB have been busy, competing & working hard to make the Team GB Championships as successful as possible. 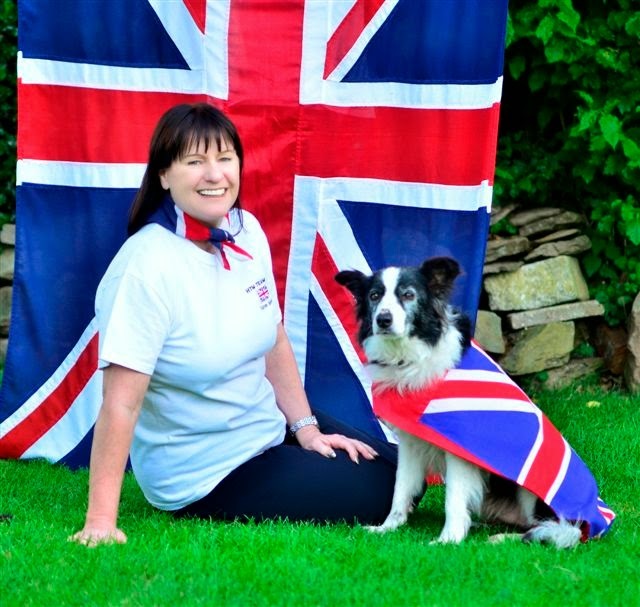 They’re running seminars, demonstrations and workshops with profits going towards the costs. 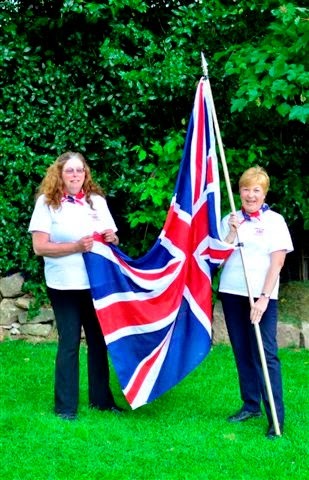 Here at CSJ, we’re very excited to be sponsoring the Heelwork to Music Team GBR selected to represent Great Britain, in the Heelwork to Music Open European Championships to be held in Stuttgart, Germany in November 2014. 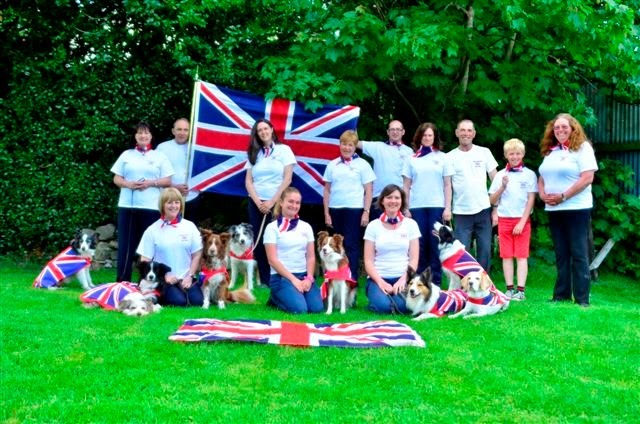 A highly skilled group of 6 handlers with 9 very talented dogs, we can’t wait to see the performances that will showcase the best of Heelwork To Music in Great Britain. 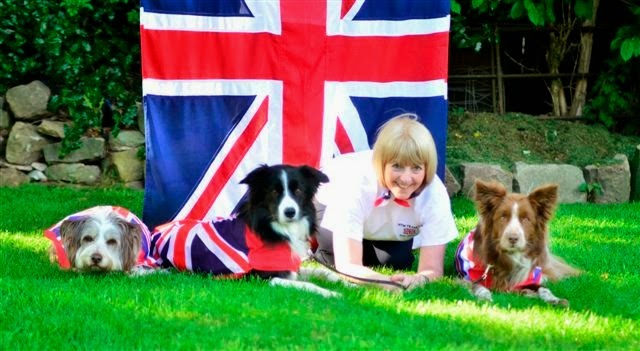 Within the team, there are 3 Crufts winners, a World Champion and a European Champion. 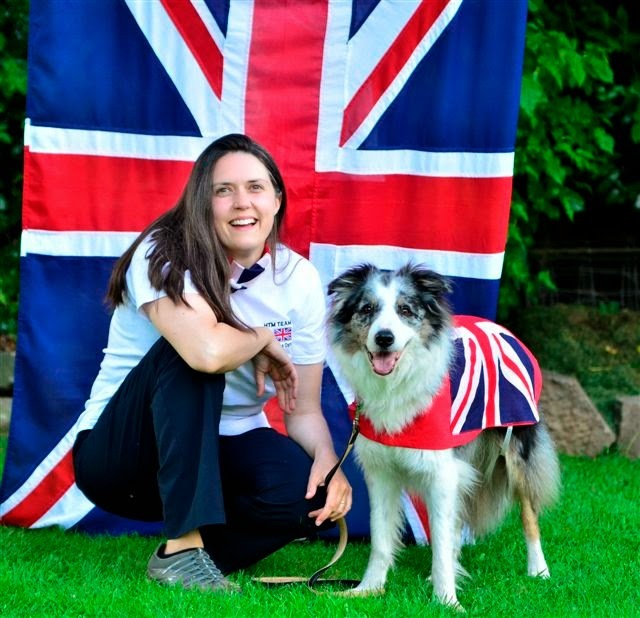 Plus several of the dogs were part of a Gold medal winning team at the European Championships in 2012, as well as an exciting selection of young, up and coming dogs that have already been very successful at the top level of competition in this country. 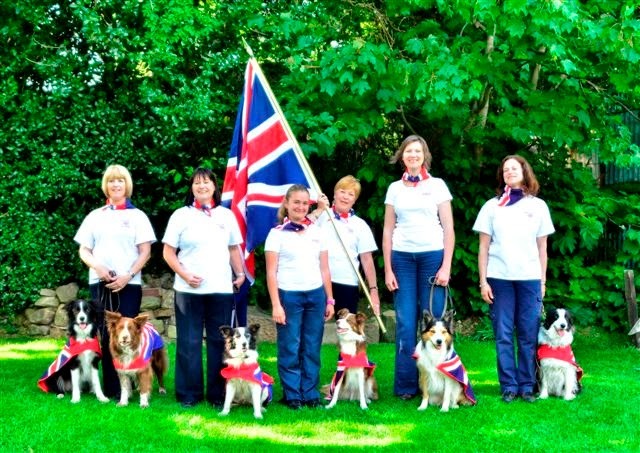 All of the team members competed in the HTM and Freestyle Finals at Crufts 2014. Look out for the big bright CSJ logo on the jackets that the team members will wear (hopefully you won’t be able to miss them!). 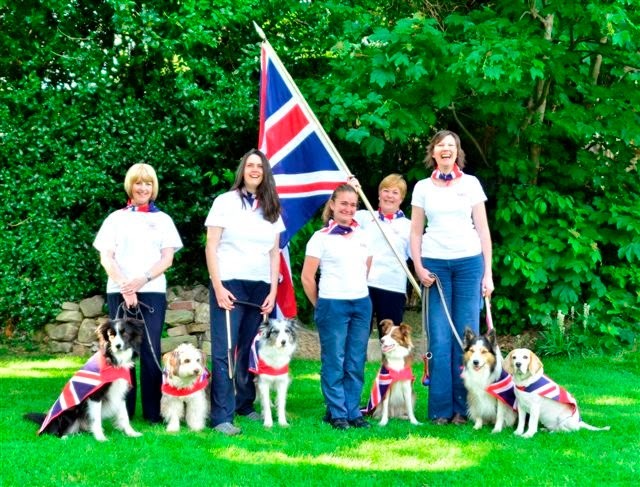 We think they look stunning. That’s all for now – but you’ll be hearing more from us! And massive good luck to the team.